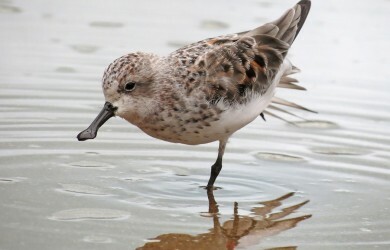 Spring is on the way- for wild and captive Spoonies! 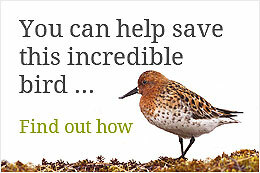 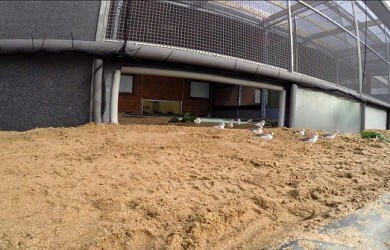 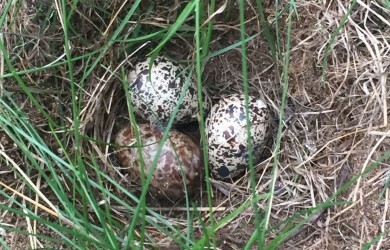 Dr Nigel Clark from the BTO came to visit the spoon-billed sandpiper breeding facility on Tuesday to check on the birds. 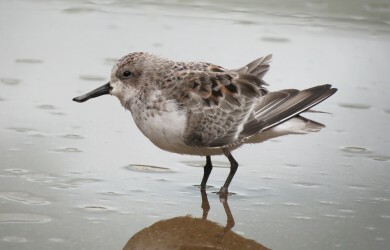 He writes… Monday was a red letter day for the project with spoonie ‘Lime 8’ being seen in Taiwan on spring passage back to the breeding grounds. 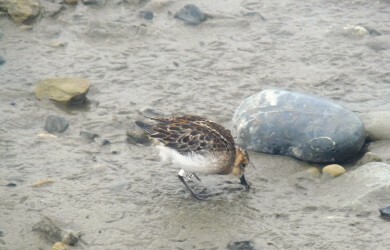 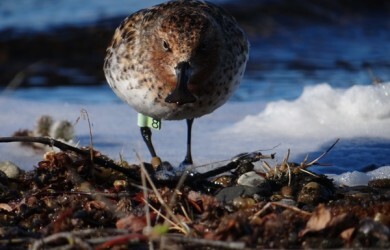 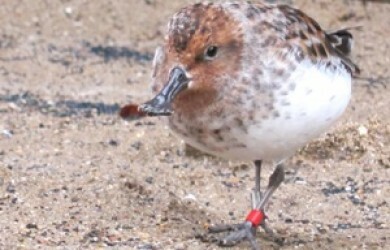 Slimbridge spoonies successfully migrate 30 centimetres… to ‘China’!